All the storage you need & more! Hard Drives Carry a 3 year a manufacturers warranty. 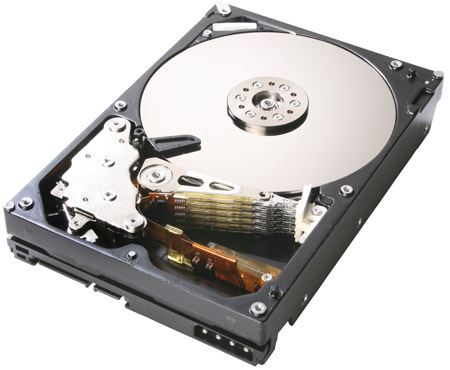 Seagate Hard Drives Carry a 5 year a manufacturers warranty. Prices are subject to change without prior notice, due to the present exchange rates.